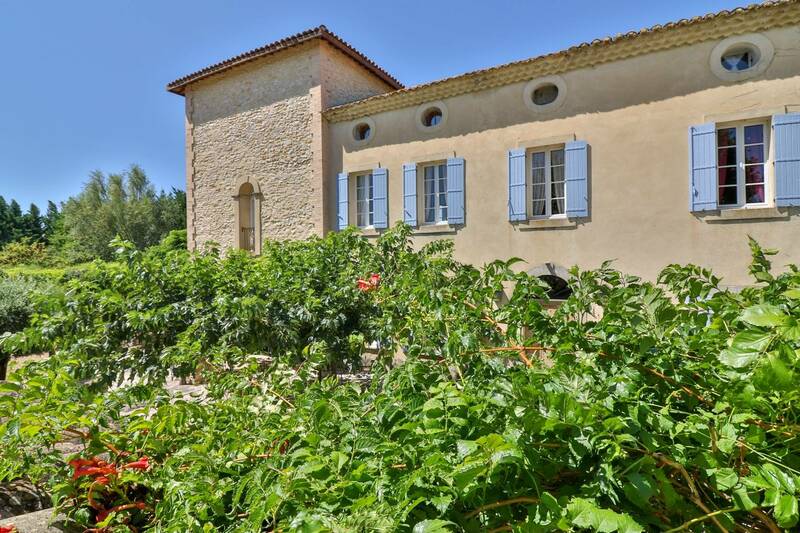 In the most beautiful part of Provence, dive into the heart of a family establishment of the 14th century, halfway between the hotel and the hostel for a unique and relaxing holiday. Located on a hectare and a half of lush gardens with swimming pool, spa and terrace, Le Domaine des Carmes & Spa, is the ideal hotel close to Isle sur la Sorgue to escape the hectic pace of everyday life We warmly welcome you every day from 4PM until 7PM and are open all year. Sun and welcome drink offered! 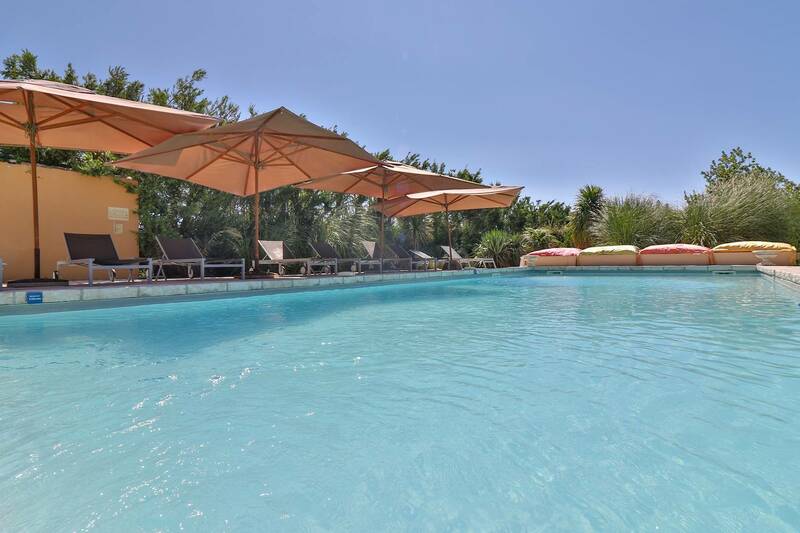 Our hotel near Isle sur la Sorgue offers quality services such as a shady park, swimming pool, spa, private parking, free WI-FI or a meal on demand. Choose your stay in our room, our suites or our spacious 125m apartment. A rich continental breakfast, which is improved by us, included in the price of the rooms, will be served every morning. And to please your loved ones, offer a gift voucher valid for 1 year! WE ARE WELL UNDER THE BUBBLES !